Our stock count use to take at least 2 weeks to complete. With ICCount we are completed in 1-2 days for all our locations. 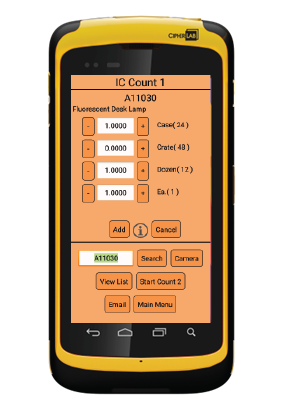 ACDEV ICCount is designed as a low cost way to automate manual Inventory Stock / Cycle Counts. Thus reducing time, labor and human errors. Count by different Unit of Measures. Create seperate inventory lists by location, area or person. 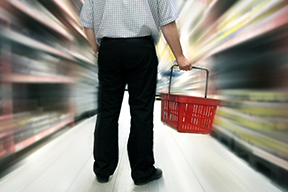 Utilize existing ERP locations and inventory items to count quantities. Merge multiple count lists from different devices.